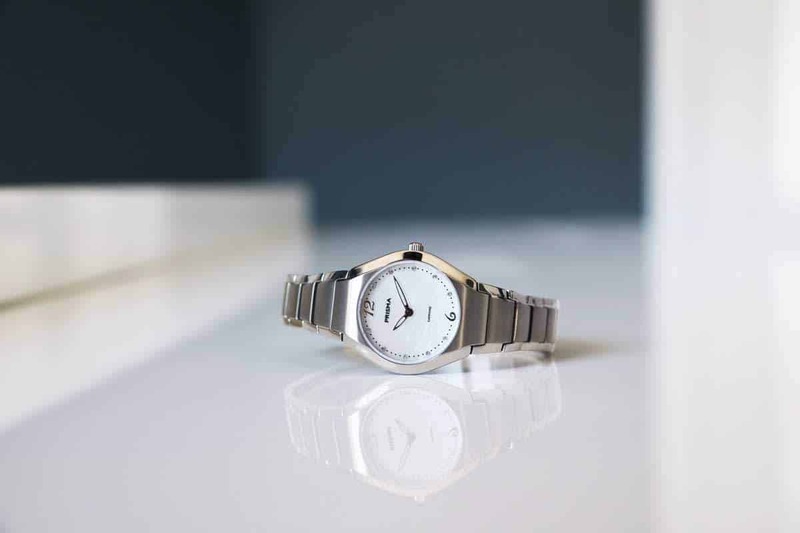 A watch is something personal. Everyone has their own taste in design and style. Therefore, we do not want to say what a good or bad watch is, but what the signs of a quality watch are in general. And how these signs are easily identifiable. A little side note is that we are mainly looking at an affordable watch. Furthermore, a PVD coating is important to ensure that a watch (rose) gold, silver or black reserves its color. A watch without coating may discolor within a year by frequent use. The used materials are often displayed on the back of a watch. Note: Stainless steel (watch) back indicates that only the watch back is made of stainless steel. In addition, the weight of the watch may also be a sign of quality. It gives an indication of how solid the used steel is and what kind of movement is used. Further, the better watch brands use 316L stainless steel, which has a higher purity level. 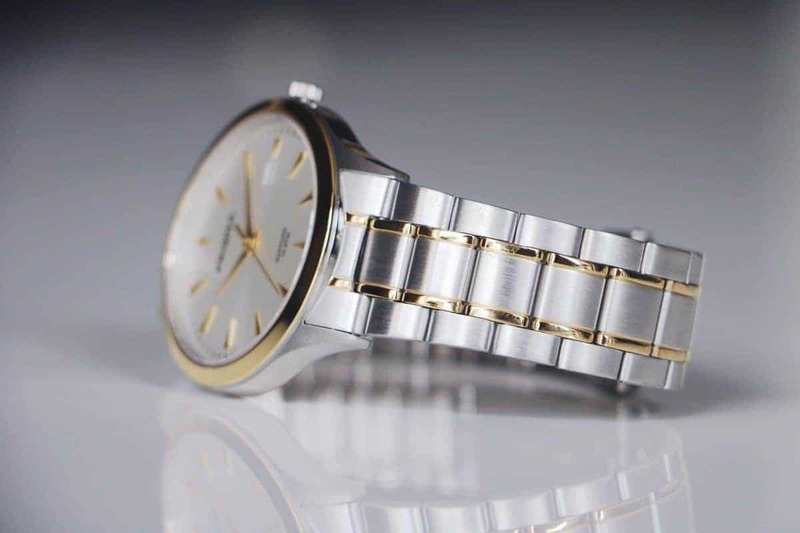 The kind of stainless steel and PVD coating is often not marked on the watch. To make sure the kind of stainless steel, you can always check with the seller. But if it is a more expensive brand you can assume that is will be alright. Dutch watch brand Prisma uses Miyota, Seiko and Ronda movements. These brands have proven themselves over time. They are known fro their durability and value for money. These movements have often, if maintained properly, a lifetime of a few decades. Rarely is a mechanical watch under € 10,000.- handmade. Modern mass production of movements has resulted in a quality that is unbeatable by human hands. 10 ATM water resistance is associated with a quality watch. Almost nothing is more damaging to a watch than water. So waterproofing is inextricably linked to a good watch. 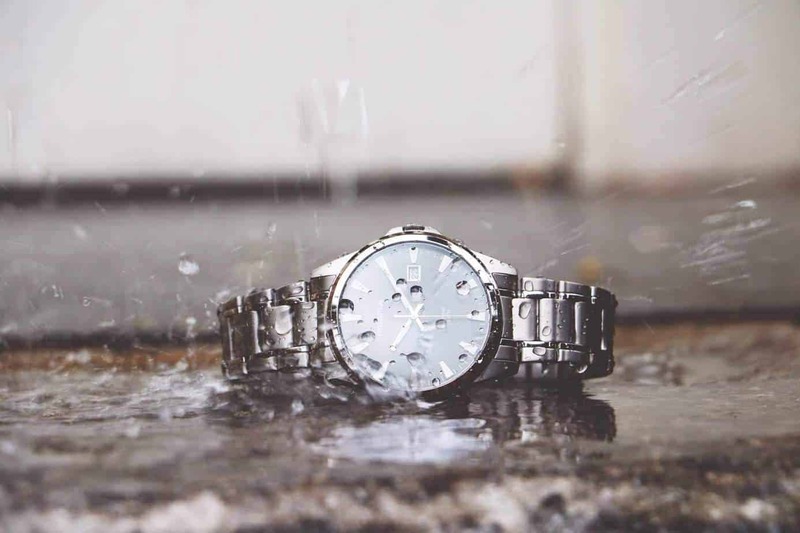 The same as with materials and movements, water resistance also has varying degrees. 10 ATM water resistance means that the watch is resistant to 100 meters (or 10 bar) pressure. This makes it a good watch for swimming. 5 ATM (showering) and 3 ATM (washing hands) are also water resistance degrees. A watch must be at least 3 ATM waterproof to offer some comfort. Also, water resistance is often indicated on the back of the watch. Above features focused on the watch case. With water resistance, we can make a leap to a good strap. We advise to minimize water contact with a leather strap (which is not waterproof). Furthermore, it is important that the band fits well with the watch case. The seams are meant to be symmetrical and narrow. This is a dangerous topic to write about, as being a watch brand with a rich history. However, we hear too often that someone has bought a watch from a watch brand that no longer exists within two years. This can always happen and it should definitely not stop you from buying the watch. But if something is wrong with your newly purchased watch, a good brand can just give that extra bit of security to deliver spare parts for example. Please do not hesitate to take a few moments to look into the watch brand.